Orthotic Fitter -This course is a full spectrum study in Orthotics and qualifies as the prerequisite course of study for BOC - Certified Orthotic Fitter (COF) and ABC - Certified Fitter Orthotics (CFo). This Orthotic Fitter Course includes all the required study by distance learning. You will be provided with special 24/7 access to the course material via the internet on our distance learning website until completed. You can complete this course on your schedule which saves you from having to attend a full five day course and being away from your office during business hours. 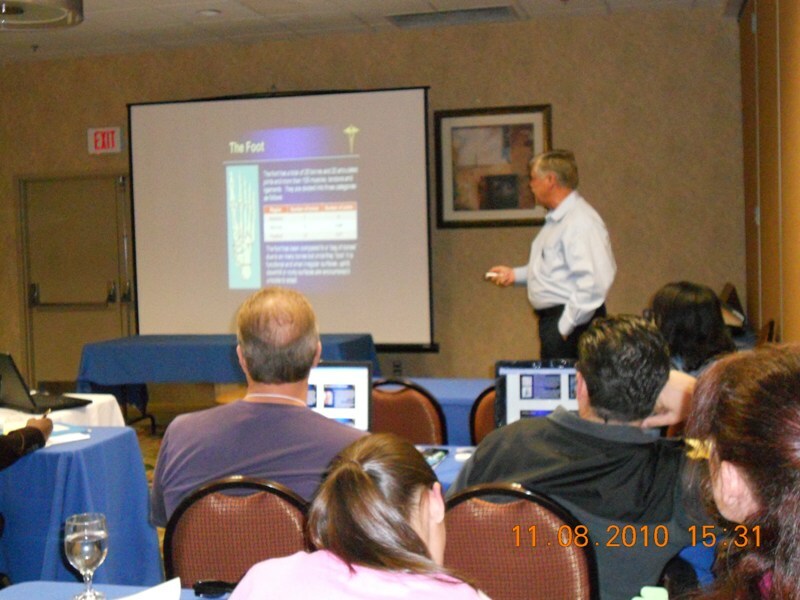 Once complete the course is followed by a two day face-to-face lab on May 16th and 17th from 8 am - 5 pm in Sparks, Nevada. Mastectomy Fitter - This course can be taken in conjunction with the Orthotic Fitter Course or Stand Alone. Either way, the course includes all the required study by distance learning, available on the internet 24/7 from the comfort of your home or office. This course is a full spectrum study and qualifies as the prerequisite course of study for BOC - Certified Mastectomy Fitter (CMF) or ABC - Certified Fitter Mastectomy (CFm). Once complete, the course is followed by a face-to-face lab on May 18th from 8 am - 5 pm and will include the basic fitting techniques for forms and bras but will also include more advanced techniques covering more complex fittings and compression therapy as it pertains to the mastectomy patient. Therapeutic Shoe Fitter - This course can be taken in conjunction with the Orthotic Fitter Course or Stand Alone. Either way, the course includes all the required courses by distance learning, available on the internet 24/7 from the comfort of your home or office. This course is a full spectrum study and qualifies as the prerequisite course of study for ABC - Certified Shoe Fitter (CFts). Once complete, it is followed by a face-to-face lab on May 18th from 8 am - 5 pm and includes the basic fitting techniques for therapeutic shoes and inserts and a multitude of different techniques to address accommodations to shoes/inserts in harmony with the scope of care of a therapeutic shoe fitter. 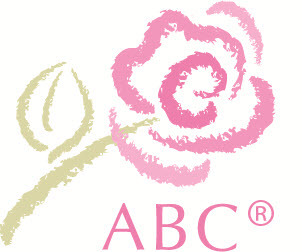 Each session contains the required courses to meet the certification prerequisite requirements for ABC and/or BOC. Candidates must complete each course and pass each exam with an 80% or better score prior to attending the live face-to-face labs. When booking mention you are with the WAMOPA Convention. "I was in your October San Diego class... I took and passed my orthotic fitter exam in January... I can't thank you enough for the preperation... the exam was tough but the information you provided online and with the hands on...was exceptional. "I just wanted to drop you a quick note. I attended the fitter course when you were in Denver this past October. I took and passed my exam last week! Thank you again for the course and test prep. " Face to Face Lab, includes shoes, inserts and many different approved shoe/insert accommodations. Register Now! LIMITED SEATING REGISTER TODAY!